So, first off -It’s the official release day for My Every Breath. Now, I know a lot of you are readers of my Hidden Truths series, but this book has the suspense and the heat like that series, so I’d love for you to give it a shot. 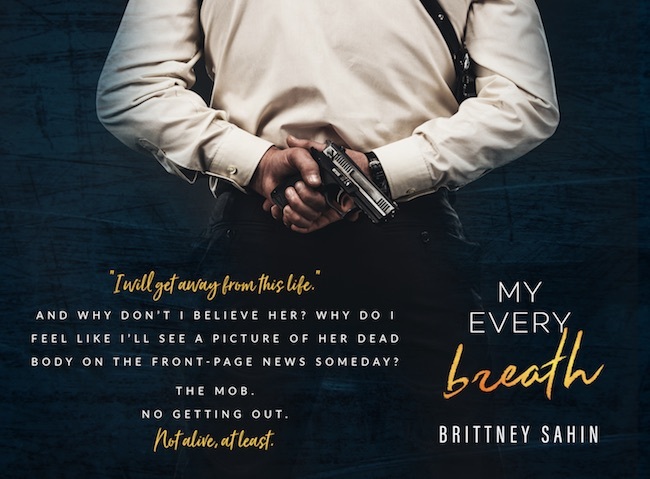 Plus- Connor and Mason Matthews guest star & you get a sneak look at the Navy SEAL series I’ll be releasing in September as two of the characters, Jessica & Owen, play side roles in My Every Breath!